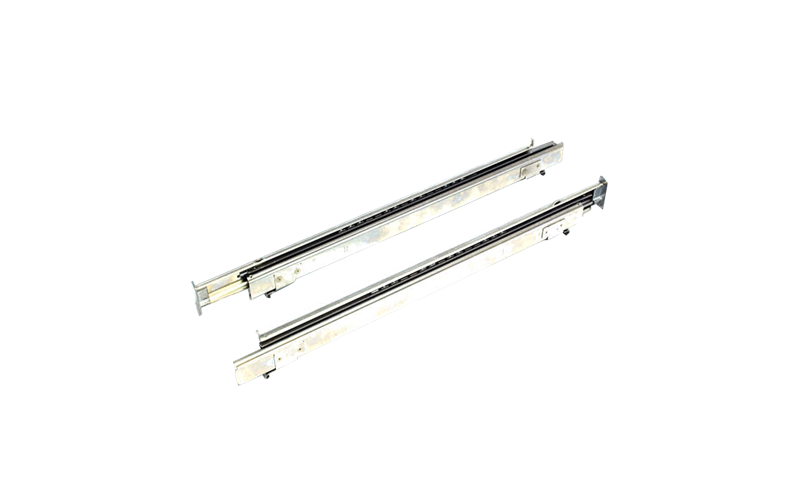 Telescopic Runners - Set of One is rated 2.0 out of 5 by 3. Rated 1 out of 5 by HussyB from Service Intended service was good but unfortunately all efforts were spoiled by wrong goods being delivered. Looks like a 2 month wait for the whole process to be completed from order to delivery. Rated 1 out of 5 by Anonymous from did not fit my oven I have just recieved my telescopin runners ACC 120 I was told they fit all AEG ovens mine is a KP8404001 small oven and unfortunately they do not fit this oven, so I cannot recommend it for my oven.